Netflix dropped a whole thing right after the Superbowl. We're kicking off the week with Netflix's Super Bowl surprise, hints about the future of Windows 10 S and more details around SpaceX's upcoming Falcon Heavy launch. Last year, Netflix's Super Bowl ad focused on a season of Stranger Things we still had months to wait for, but this year things are different. 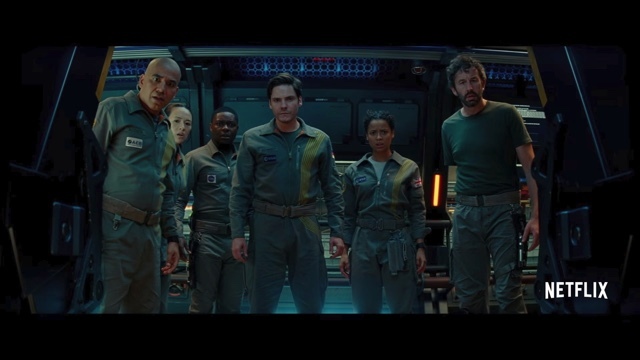 The streaming company dropped a surprise 30-second teaser for The Cloverfield Paradox, a sequel to the 2008 monster movie, which became available for viewing worldwide right after the game. The Paramount/J.J. Abrams flick had been planned for a theatrical release this weekend, but this agreement with Netflix reportedly made the $45-million movie "immediately profitable." And you can watch it, well, right now. Say hello to S Mode. Both Thurrott and Neowin have discovered that Microsoft is dropping Windows 10 S as a stand-alone product for everyday users in favor of S Mode, which is already available for the enterprise crowd. 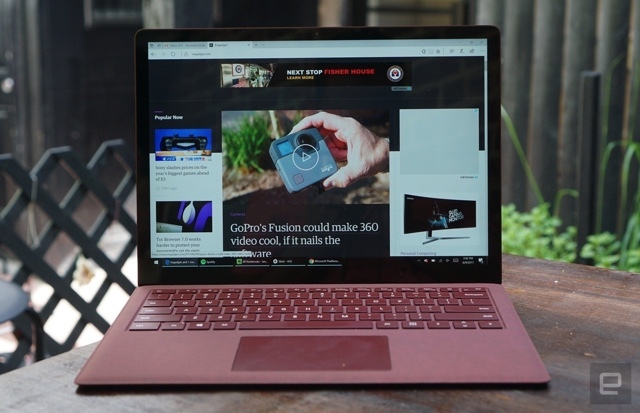 The cost of unlocking full access would depend on what you're running: Windows 10 Home S users could unlock to the regular Home release for free, while those using Windows 10 Pro S would pay $49. 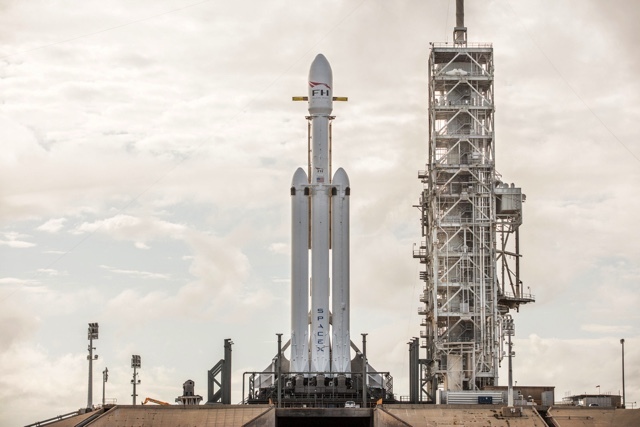 Elon Musk's outfit has confirmed it will attempt to land all three boosters on Falcon Heavy's launch, which is now slated for a 2.5-hour window starting at 1:30PM Eastern on February 6th. As expected, the two side boosters will come back to the on-ground landing zones at Cape Canaveral, while the center booster should land on a drone ship off the coast. Over $200 million minimum -- and a lot of luck. 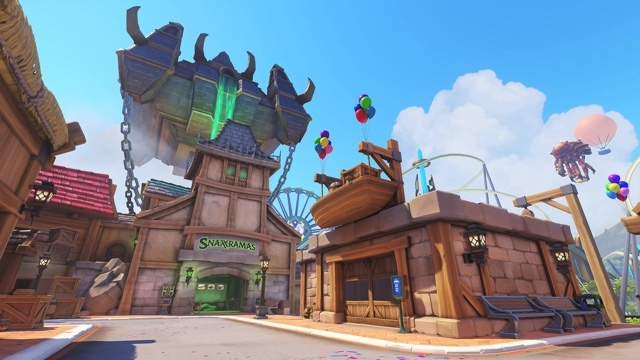 Last week, the Overwatch team released a new map: Blizzard World. The multiplayer arena is a colorful amusement park filled with attractions and rides themed after Blizzard's stable of games. It's a delightful backdrop for the team-based shooter, filled with in-jokes and puns that make it look like a rapturous place for a gamer to visit. But what would it take to bring Blizzard World to life? Come dream with us. Tesla isn't done bolstering Australia's power grid just because its giant battery farm is up and running. South Australia premier Jay Weatherill has unveiled a partnership that will provide 5kW solar panels and Tesla Powerwall 2 batteries to "at least" 50,000 homes in a bid to create the largest-ever "virtual power plant," where homes contribute their surplus energy to the grid. The move will theoretically stabilize the Australian state's electricity infrastructure, reducing the blackouts and surging prices that have plagued the region in recent times. Bank of America, Citigroup and JPMorgan Chase are anxious. If you use your Bank of America, JPMorgan Chase or Citigroup credit card to buy cryptocurrency, then you'll have to find an alternative ASAP. Banks have reportedly banned crypto purchases using their cards due to the virtual coins' volatile nature. BofA has already started declining credit transactions with known exchanges, though its debit cards aren't affected by the ban. Citigroup also announced on Friday that it'll no longer process crypto purchases, while JPMorgan Chase's new rule will take effect today.